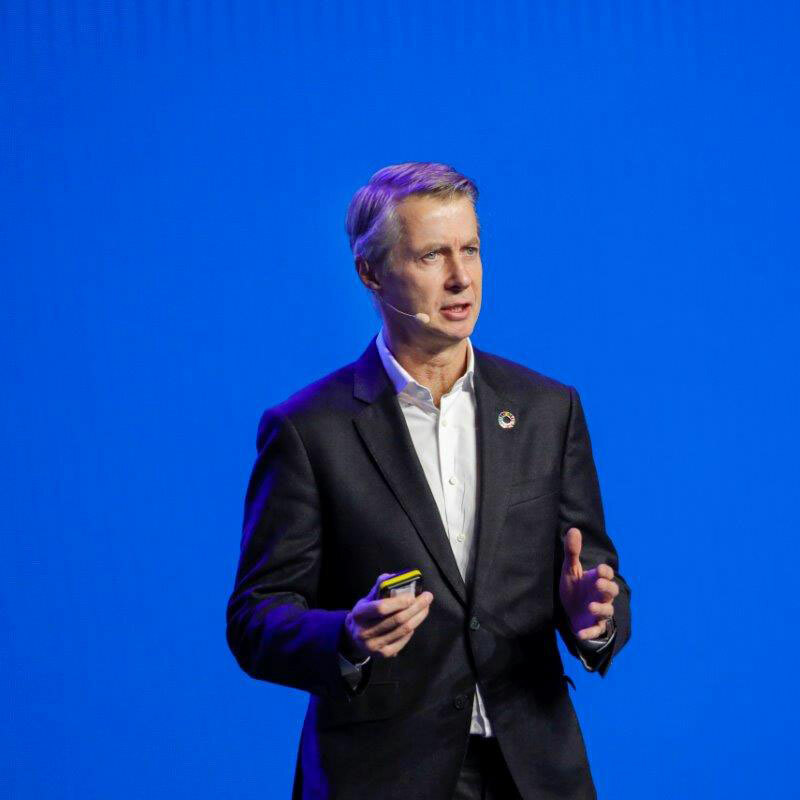 Operators are set to invest $500 billion worldwide in mobile capex between now and 2020, but GSMA director general Mats Granryd argued this will only be possible if regulations fit for the digital age are in place. Speaking in a keynote, Granryd explained such substantial investment requires “an environment that provides higher levels of certainty and consistency,” including the timely release of harmonised spectrum; approval of consolidation to drive investment while maintaining effective competition; and the ability to harmonise international privacy and data protection rules. 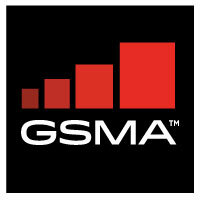 GSMA Intelligence forecasts that by 2025, there will be 1.3 billion 5G connections worldwide and not only will consumers enjoy “exciting, immersive experiences” via the next-generation technology, but for enterprises, network slicing will be a key solution to deliver smart capabilities. “We can create multiple virtual networks, addressing different market segments and use cases,” he said.